The Republican lawmaker is scheduled to cross the border for outpatient surgery scheduled sometime during the week of Jan. 21 at a hospital in Thornhill, Ont., his lawyers said in a recent filing in Paul's lawsuit against Rene Boucher, who attacked Paul while the senator was doing yard work. The surgery is related to the 2017 attack, the court document says. "This is a private, world-renowned hospital separate from any system and people come from around the world to pay cash for their services," Paul spokesperson Kelsey Cooper said in an email Monday. In choosing Shouldice, Paul will receive care in a country that offers its citizens a publicly funded, universal health-care system that runs counter to Paul's approach to American health-care policy. Shouldice was one of a handful of private hospitals grandfathered under the health-care system framework when the Ontario Health Insurance Plan (OHIP) was introduced in the early 1970s. Canadians who undergo treatment at the clinic can receive coverage depending on their provincial health-care plan. 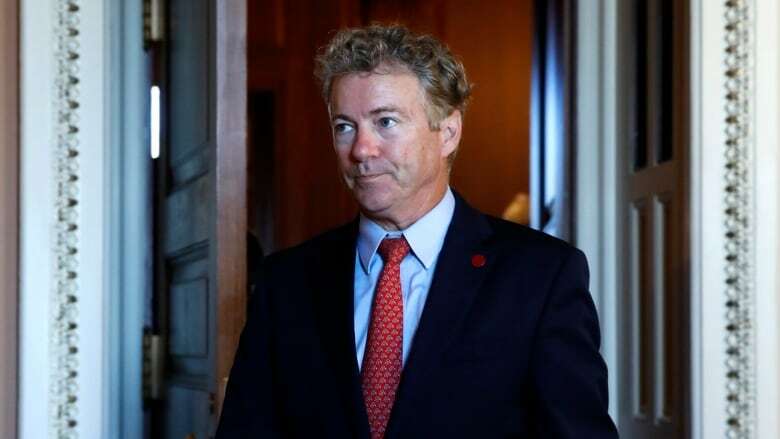 Paul, who ran for president in 2016, touts private-market approaches for U.S. health care problems and has been one of the most vocal opponents of the Affordable Care Act, commonly known as Obamacare. He was also one of just nine Republican senators who went against legislation proposed by his party to repeal ACA in 2017, arguing it didn't go far enough. The hernia procedure is estimated to cost $5,000 to $8,000 US, the court document said. 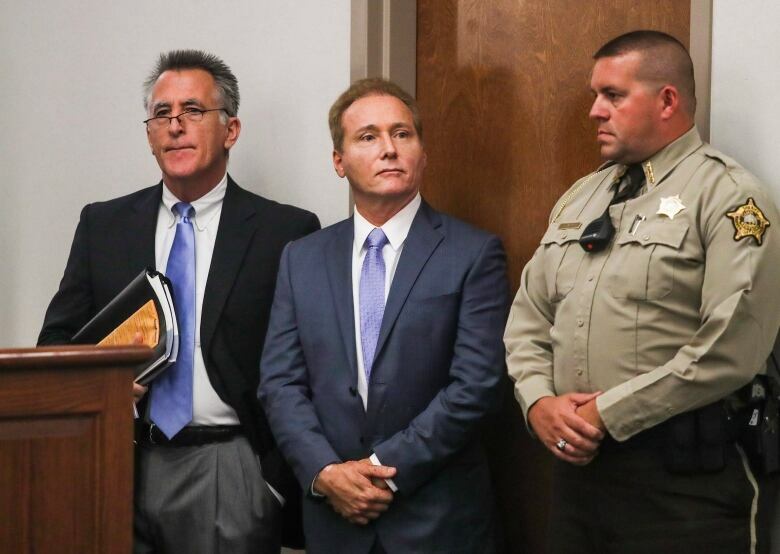 Boucher pleaded guilty to assaulting a member of Congress and was sentenced to 30 days in prison. Federal prosecutors are appealing the sentence, saying 21 months would have been appropriate. Paul's lawyers also said a biomechanics expert is prepared to testify that Paul's injuries were similar to those from a 40 km/h car crash. Baker said Boucher has made a $30,000 offer of judgment to Paul.